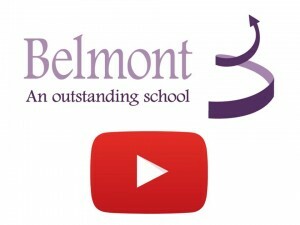 Welcome to our Belmont School website – we hope you will enjoy your visit and gain a greater understanding of the learning and teaching at our happy school. 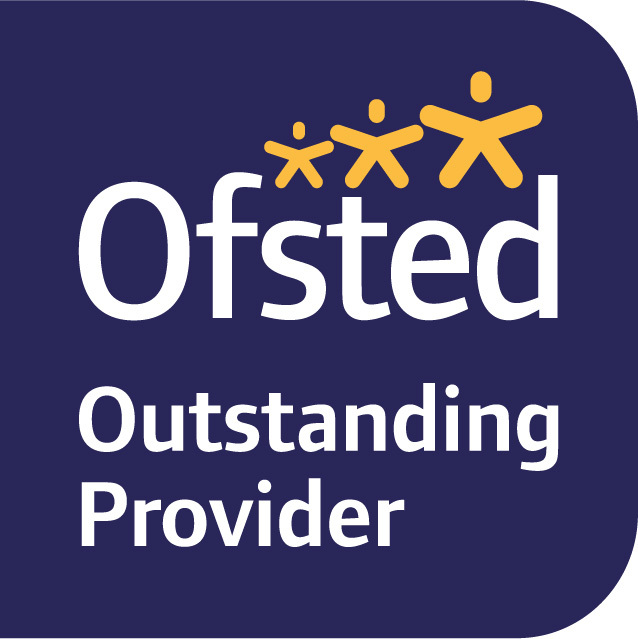 We are extremely proud of the achievement of all our pupils and staff. Our school motto is to ‘always be the best you can be’ and we encourage all members of our school community to set high standards in whatever they do and aim to achieve these. Students often join us with a wide range of different needs and bring a wonderful mix of interests and personalities. When learning with us children are cared for, valued, challenged and supported to achieve the very best they can. When our year 11 students leave our care they are more confident and ready to take on the challenges that face them after school. We take great pride in our transition work to ensure that each young person continues to progress and learn following their time at Belmont. Our website will provide you with a valuable insight into everyday life within the school, additional activities and special events that highlight our work – we hope you’ll explore and enjoy. Our short video clip may help you understand a little more about our values and ethos. If you want to find out more, please don’t hesitate to contact us or arrange to visit.